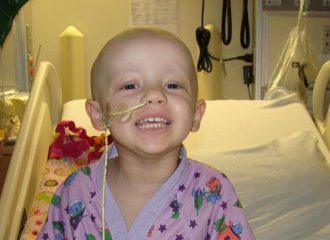 Mary Moon Foundation – Helping hospitalized children feel "over the moon" with essential childhood activities. Buy your tickets here! 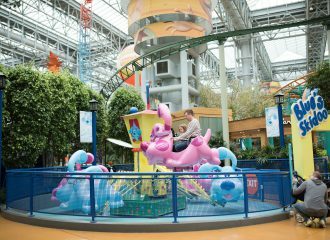 Shoot for the Moon, our annual fundraising event, is Saturday, March 9 at Nickelodeon Universe (Mall of America). Tickets on sale now, find out how to order!